These lyrics from TobyMac’s song “Scars” point to the themes of his new album, offering audiences a vulnerable, honest look at the highs and lows of life while pushing them to keep moving forward. “The Elements,” released Oct. 12, is TobyMac’s seventh studio album, after a three-year wait following “This is Not a Test.” The album features 11 songs, with four songs, “I Just Need U,” “Scars,” “The Elements” and “Everything” having already hit the airwaves. 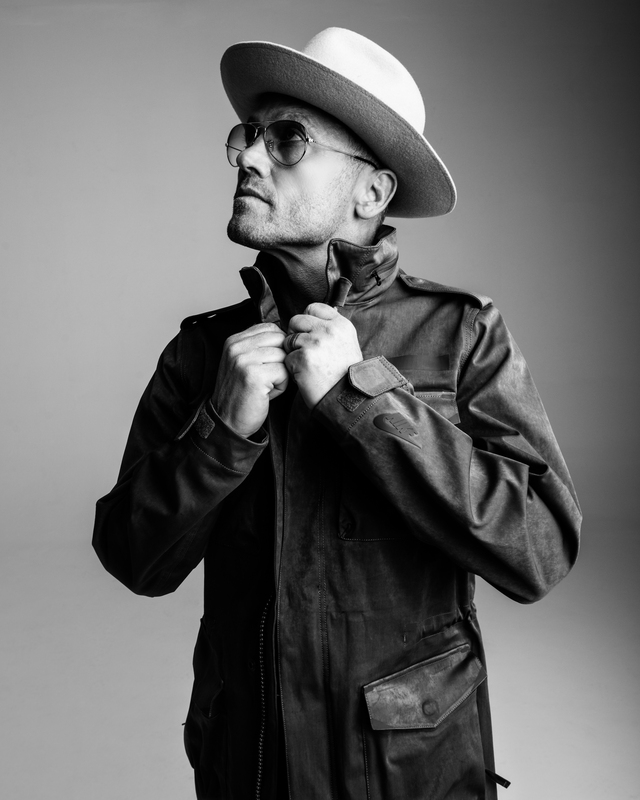 Toby McKeehan, better known as TobyMac, has claimed seven Grammy awards, and has paved the way for daring Christian artists to explore new stylistic ways to tell their stories through music. The album excites movement, a staple of TobyMac’s music, with upbeat rhythms featured most strongly in “Everything” and “Overflow.” But the album’s lyrics are moving as well — TobyMac described the album as more vulnerable and reflective in light of his previous work. That gut-wrenching honesty is a major characteristic in the song “Scars,” which TobyMac wrote for his son. The song surrounds TobyMac’s experience of watching his children leave the protection of home into unforgiving realities of the world. The title song “The Elements” encourages audiences to go against the grain and press on in their pursuit of God. The album reflects this string of thought in each song. “When I called this record ‘The Elements,’ I capsulated what all these songs are about, whether it’s “Scars,” or “It’s You,” or “Starts with Me,” TobyMac said. “Starts with Me,” featuring Aaron Cole, is an anthem for unity amidst the unrest in society, challenging audiences to take that step themselves. 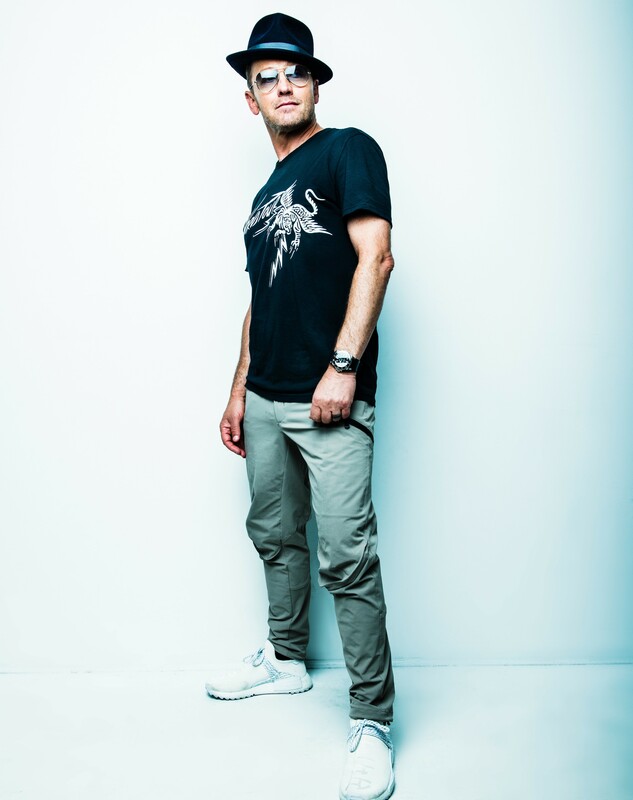 “I’m still dealing with relationships, still dealing with trying to pursue God in the middle of this crazy world,” TobyMac said. TobyMac spent his college years at Liberty University, graduating in 1988. It was in those years that he formed the group DC Talk with Michael Tait and Kevin Max Smith. TobyMac described those years at Liberty to be pivotal and the most important years of his professional life. But not only was Liberty foundational for TobyMac’s professional career, it was foundational for his personal life. 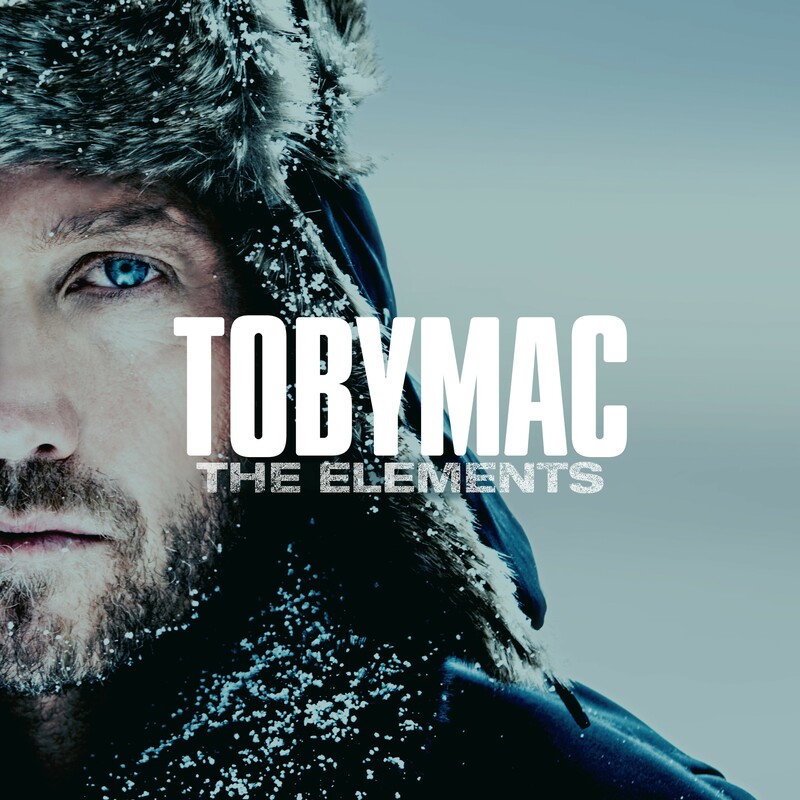 For TobyMac, “The Elements” encourages listeners to ask themselves if they are willing to keep striving, even when the world is pushing against them. “I have to wake up every morning, and determine that I’m going to continue to fight,” TobyMac said. TobyMac’s name is Toby McKeehan and not Kevin McKeehan. I believe one of the other members of DC Talk was named Kevin Max.